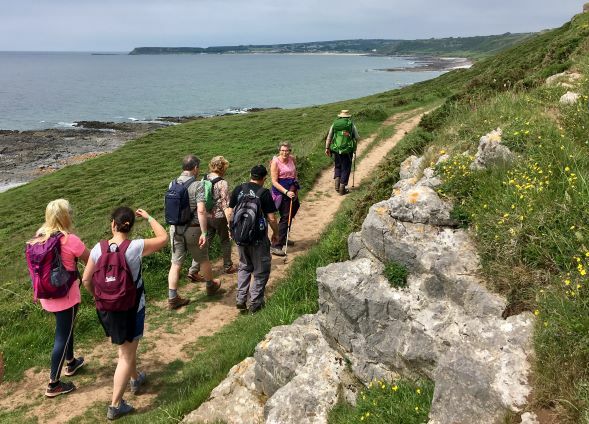 A stunning walk around one of Gower’s most beautiful and dramatic headlands; through beautiful woodland and across open cliffs, using a section of the Gower Coast path. Taken at a gentle pace, with plenty of opportunity to look around while we go. Lunch overlooking the sea, below Slade.